Help your child build a healthy gut for better health! Did you know that the World Digestive Health Day falls on 29 May every year? The aim of this day is to create awareness create awareness about prevention and therapy around the world on different digestive disorders. Young children are more susceptible to digestive issues compared to adults and below are the six most common digestive and gut-related problems. Indigestion is especially common in children when they consume too much of a food they like when left unsupervised, eat too quickly or when the food they’ve had don’t agree with their stomach. Gas – everyone has it, regardless of one’s size and age. Most people eliminate it by burping or passing gas about 14 to 23 times a day (an average normal for both adults and children). When gas does not pass easily, it can lead to upset stomach, bloating and cramping. Some children get a tummy ache when they’ve had too much of something, or food that was too spicy or greasy. It could also be due to an allergy or food they ate that sat around in the fridge for too long and went bad. The pain is how the body communicates to the stomach that the intestines are having a tough time breaking down or digesting food. Some children are lactose intolerant where they face difficulty digesting lactose, a type of sugar found in milk and other dairy foods that can make a child feel extremely uncomfortable and in pain. Constipation is one of the most common reasons for abdominal pain. The lack of regular bowel movements (poop) can cause the stools to become hard, and in some cases, lead to impacted stools that would hurt when going the bathroom. Gastroesophageal reflux disease (GERD) happens when stomach contents are not digested well and they come back up into the esophagus causing heartburn (acid reflux). 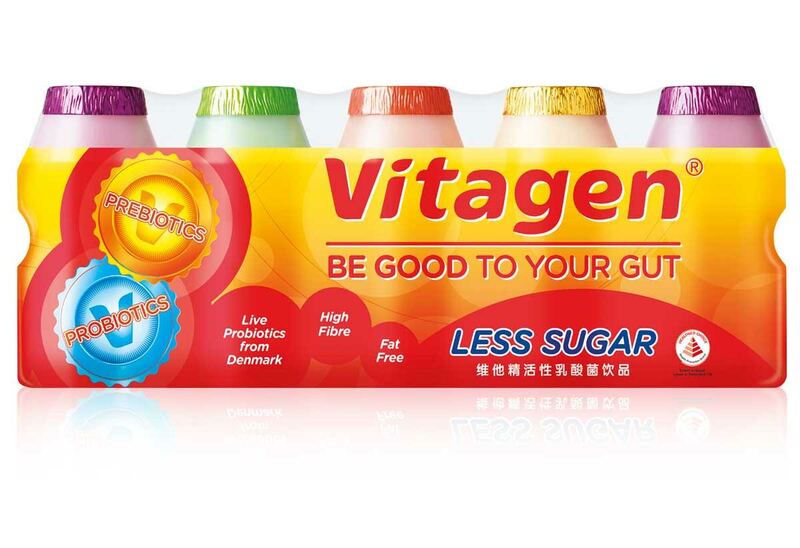 Vitagen Less Sugar can help children to enhance their digestion, absorption of nutrients, elimination of waste and immune response by maintaining a healthy balance of bacterial flora in the bowels. It contains two probiotics cultures; Lactobacillus acidophilus and Lactobacillus casei which are friendly bacteria that live in the intestinal tract known to help reduce gas and bloating. Also, Vitagen Less Sugar contains 50 percent less sugar than regular cultured milk that not only reduces your child’s sugar intake and risk of tooth decay but also helps boost your child’s immunity! What are your thoughts on gut health? 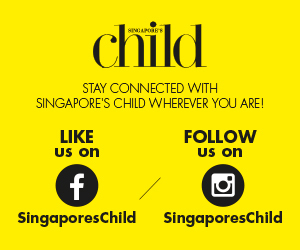 Leave us a comment down below.